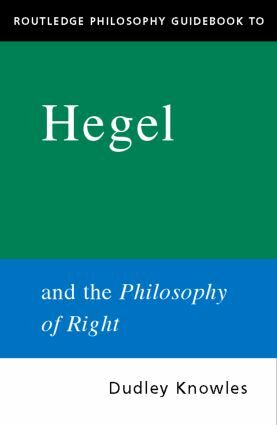 Hegel is one of the most important figures in the history of ideas and political thought. His Philosophy of Right is widely recognised as one of the greatest works of political philosophy. * The continuing importance of Hegel's work to philosophy and political thought.